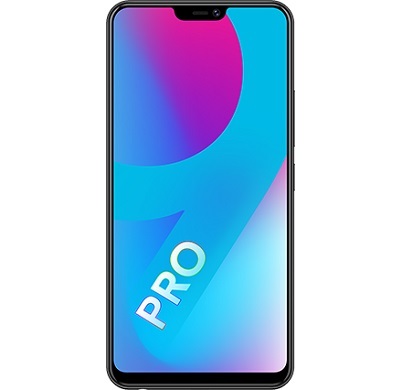 Download Vivo V9, V9 Youth, Vivo V9 6G, V9 Pro usb Driver for Free, Here we Share all Require usb Driver For the Vivo V9, V9 Youth, Vivo V9 6G, V9 Pro. You can Download then From below. We Need Different Driver to Perform Different Operations on Vivo V9, V9 Youth, Vivo V9 6G, V9 Pro. For Ex. MTP Driver Can be used to transfer Files between PC and Phone and Pre_loader Driver can be used to Flash the Device. The Vivo V9 Series Run on Android 8.1 Operating System along with Fun touch OS 4.0. The Devices Come with QCOM Source.